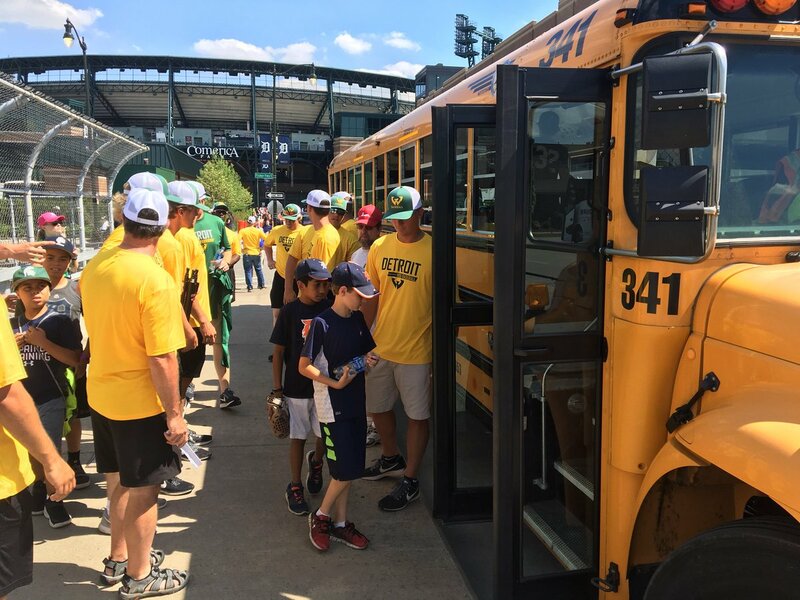 At the end of June, Wayne State University put on their annual week-long baseball camp in partnership with the Detroit Tigers and Trinity Transportation! Kids ages 7-18 came from all around the Metro Detroit area to advance their baseball skills and learn from the best at this camp. 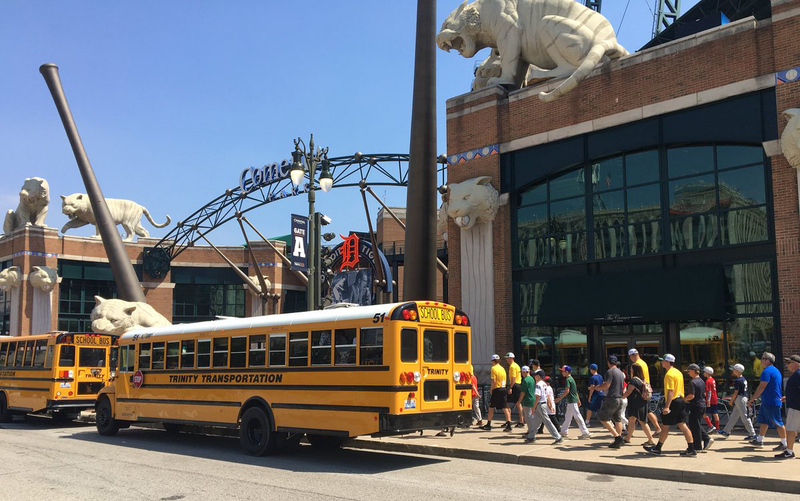 The participating kids visited Comerica Park where they were able to go onto the field for batting practice, received a special tour, and spent time with the players and coaches. 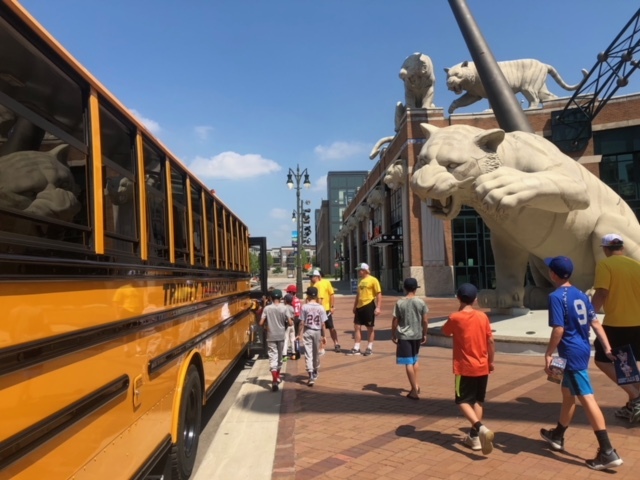 The camp ended with the participating kids receiving a tour of WSU’s campus and spending time with WSU’s baseball players and coaches who taught the campers new drills and exercises and showed them what it’s like to be a collegiate athlete. 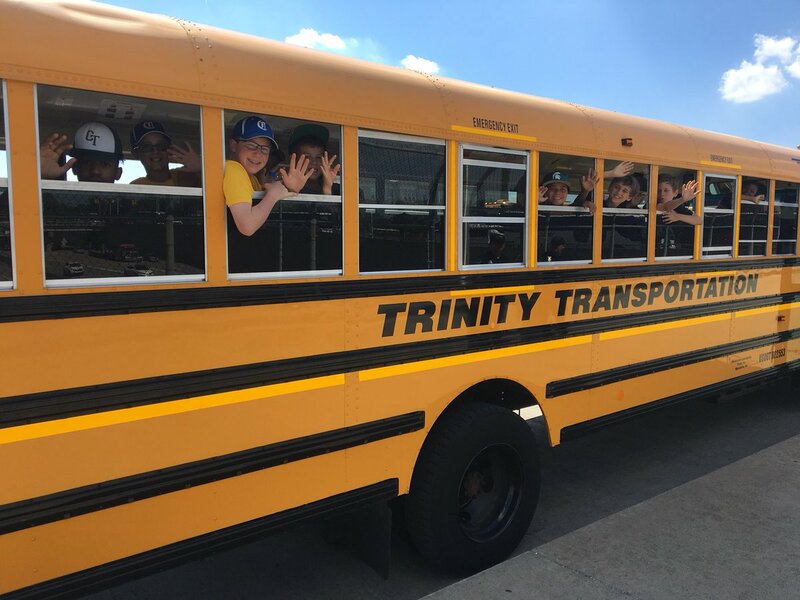 We are proud to support our future baseball players by providing the transportation for this annual camp! The week filled with baseball was a success and we are so happy to have been a part of it! 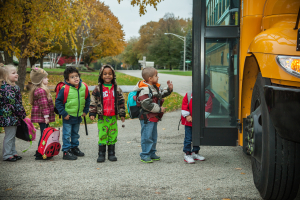 It’s August, which means it’s back-to-school time! With summer coming to a close, it is the time to buy new supplies and to get in the spirit of learning. In preparation of the school year, Trinity Transportation is proud to partner with Lakeview Public Schools to “Stuff the Bus”! We have been a part of this event for over five years, providing one of our school buses to be filled with donated school supplies. 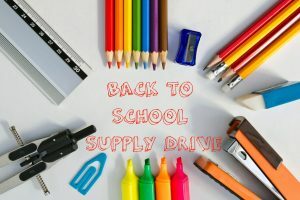 Donations of new backpacks, pencils, pens, crayons, notebooks, glue sticks, folders, rulers, etc., will be accepted from August 14th – 25th at 27575 Harper (Wheat Educational Campus). These items will be given to children at Lakeview Public Schools to assist with needed school supplies for the year. For further information, please contact Lakeview Public Schools at (586) 445-4000, ext. 2501. Your donations are greatly appreciated!